Beginning in 1968, Time-Life Books embarked on an ambitious cookbook publishing program to enhance their base in book club direct mail book publications ranging from history to gardening to how-to to sports. For these cookbooks, they pulled out all the stops, and chose some of the leading chefs and culinary writers of the era, including M.F.K. Fisher, James Beard, Richard Olney, Michael Fields, Julia Child and many others either as editors and writers. The two most popular series of Time-Life cookbooks -- to this day -- were Foods of the World and The Good Cook. Foods of the World, of 27 volumes, focused on the cuisine of a particular nation or region. 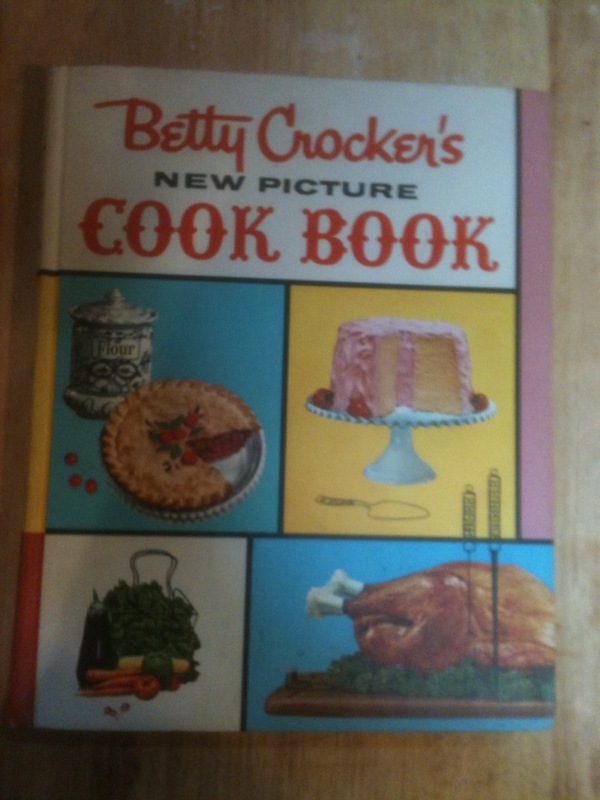 There were actually two books per volume--a hardback containing an essay/photo/recipe hardback and an accompanying hard-boards spiral that contained most of the recipes. Even today, nearly 50 years after initial publication, the American Culinary Federation (ACF), an organization that conducts master chef certification exams, uses the Time-Life "Foods of the World" series as its standard for recipes. 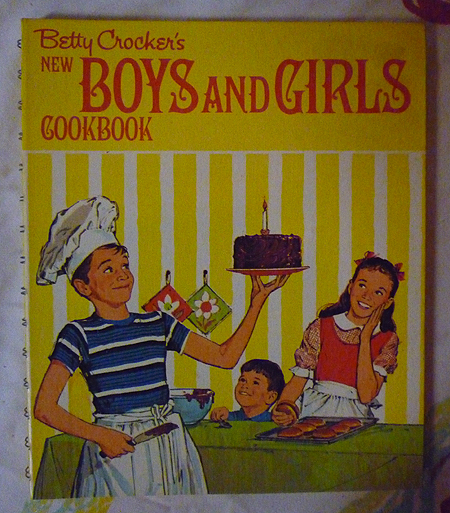 The Good Cook, also of 27 volumes, all slim hardbacks with pictorial covers, presented overviews of a particular food group, such as Cakes or Soups. All were accompanied by state-of-the-art color photos showing preparation stages. We offer copies of most of the books. We sell them individually or as sets. Many go to customers who are seaching for replacements. All are between VG, allowing for slight aging and the occasional bump or stain, to almost as new. Most are VG+.